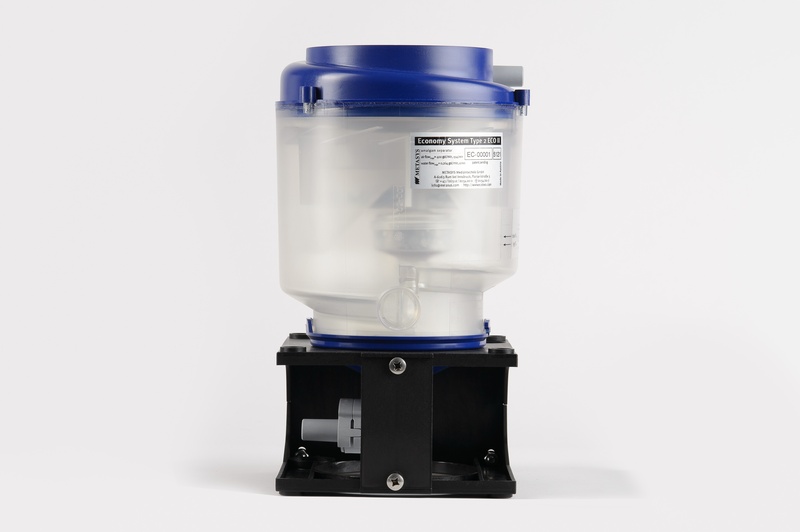 Low cost, on-demand solutions for dental clinical waste disposal specifically designed for dental offices. Federal regulations for dental recycling North America now require a full amalgam waste management program in dental offices that includes an amalgam separator for collection at the water level, and a solution for proper dental recycling of scrap amalgam (teeth with amalgam fillings, etc.). 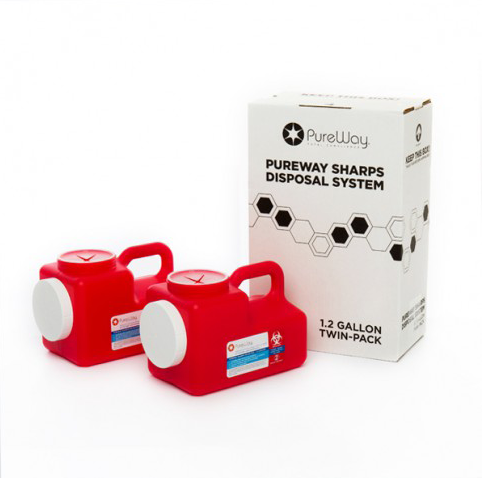 PureWay's dental clinical waste disposal compliance program simplifies regulatory compliance for dentists, utilizing the newest technology and most efficient methods for properly collecting and transporting and for dental recycling North America. Dental Recycling in North America is centered around amalgam recycling. 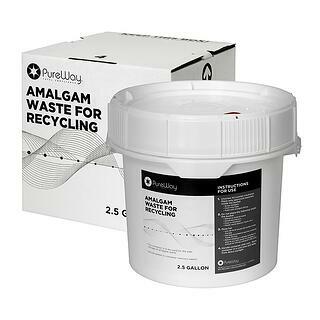 An Amalgam Separator removes items that flow through dental waste water, but in order to recycle dental scrap amalgam you need a PureWay Amalgam Waste Recycling system. 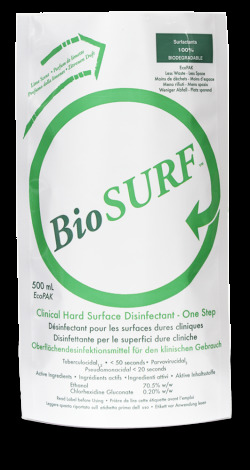 Use this to properly dispose of chairside traps, sterilized teeth with amalgam fillings and more. In the dental industry, PureWay has strategic distributor partners from whom you may already be purchasing supplies! Complete our form, let us know who your distributor is, and we will have your representative contact you to provide more information about our products!